Facebook recommendations make social proof personal. When someone goes to your business page, they will see the number of people that recommend your business, AND most importantly, who of their friends have liked that page. People immediately connect your business with people they know. Over 80% of Facebook users in the United States consider service/product recommendations from friends on Facebook when making purchasing decisions. Facebook recommendations provide feedback exclusively with their content, not a numbered rating system. Time to learn how to Create a Facebook Page for Business. Your online reputation matters. Take control with the most powerful online review management tool out there. 5starRocket allows you to get in front of potentially damaging complaints BEFORE they are posted and helps you increase your positive reviews. Facebook Pages are for businesses, brands, organizations, and public figures while Facebook Profiles are for individuals. It is easy to create a Facebook Page. Follow this link, which will take you to the page below, and complete the steps as prompted. 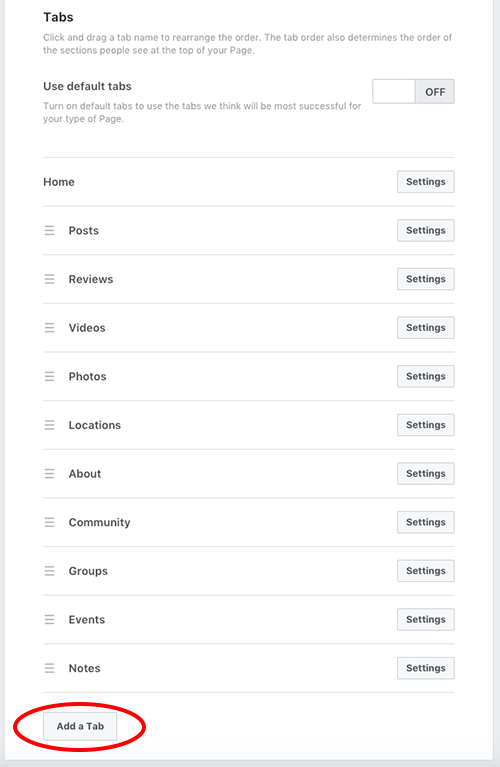 An “unofficial” Facebook page for your business can be generated, without your knowledge, by someone else’s Facebook “check-in” or from a Wikipedia entry. You can search Facebook to see if there are any unofficial pages for your business. If you find one, click “Is this your business?” and you will be prompted to follow steps that will merge that page with your official business page. It is important to periodically check for unofficial pages so you can direct any followers or conversations toward your official page. 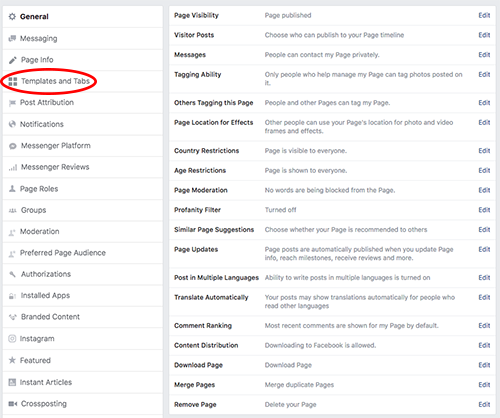 You can not remove individual reviews from your Facebook page, but you can elect to not display any reviews on your page. 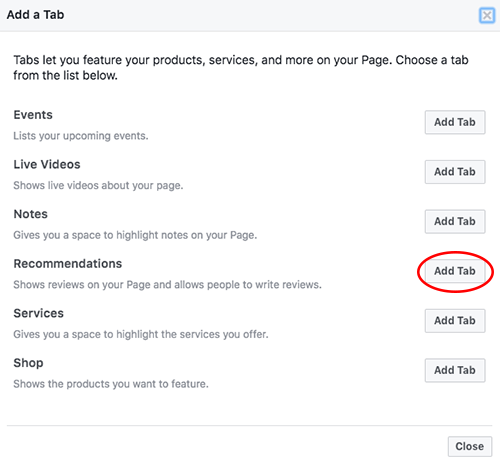 When you Create a Facebook Page for Business, simply turning on Recommendations/Reviews for your Page lets anyone logged into Facebook publish a Recommendation on your Page. They see your Page’s rating and see Recommendations shared with the public. This is important to allow your clients to leave their feedback and gain the attention of future clients. The Review Tab is usually on by default and this could be verified by the appearance of the Reviews in the left column. Step 3: Scroll down and click Add a Tab. Step 4: Click Add Tab next to Recommendations or Reviews. If someone wants to leave a review on your Facebook page, they must be logged into their own Facebook account. 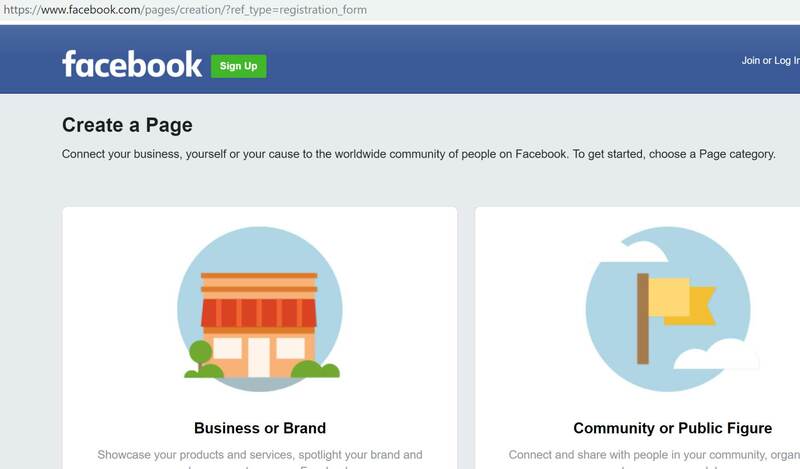 Then, they simply search for your business name in Facebook. On your page, they scroll down until they see the Recommendations and Reviews section of the page (typically beneath the Create Post and Photos sections). In that section, they can read other reviews and they can answer the question “Would you recommend (this business)?” with a Yes or No. That will take them to a pop-up box where they can leave a written review. Facebook no longer asks people to leave a numbered rating (1-5) for businesses, although they have done in the past. 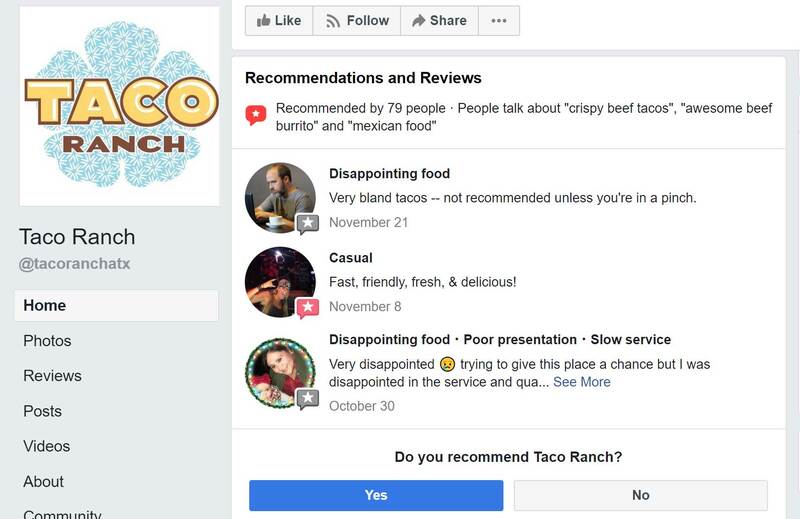 As a result, some Facebook pages still have a numbered rating in the reviews section. Don’t have a Facebook Profile or Page? You can create a Facebook Profile (for personal use) and a Facebook Page (for professional use) on the Facebook homepage, www.facebook.com. Final thoughts: With over 2 billion monthly active users, Facebook is the largest social media platform. After you Create a Facebook Page for Business, you need to be able to start collecting reviews. With 5starRocket’s online review management, you will increase your positive reviews and also get ahead of any complaints BEFORE they are posted. Take control of your online reputation!